New Hampshire. Mountains, Rivers, and Streams. 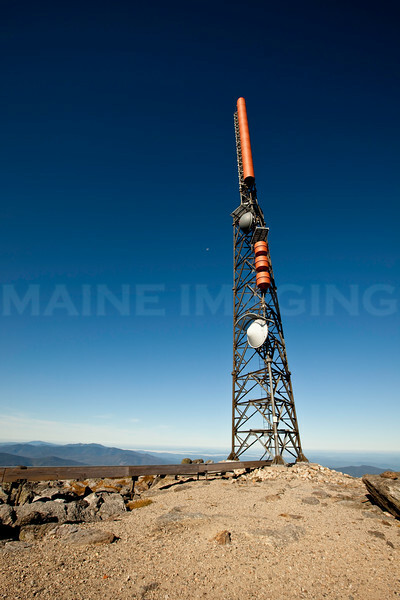 Communications Tower at the top of Mount Washington.